The world relies on businesses, large and small alike, to keep various processes running smoothly. Each person that is part of a business, whether he or she is the owner or a sales representative, plays a vital part in establishing the company’s success and profitability in a rapidly changing world. 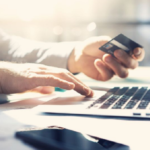 Because many businesses operate by purchasing and selling merchandise or services, which, in turn, converts to revenue, these companies largely depend on invoices being paid quickly. Companies with limited capital especially need to prioritize a consistent cash flow. Invoice factoring is a system that guarantees timely payment of your outstanding balances so your business is able to continue operations worry-free. 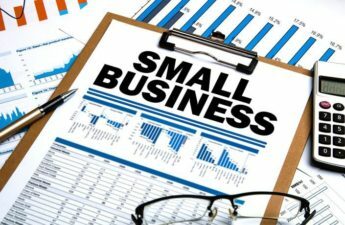 Small business Invoice factoring is among the things many businesses tend to go to so they could maximize their cash flow and its uses. 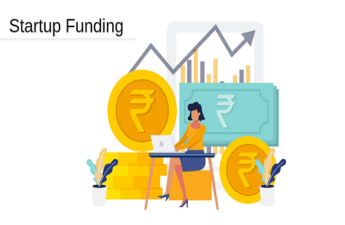 Invoice financing is basically allowing a financial institution that offers factoring service to supply the company with money using the customer’s invoice statements as collateral. 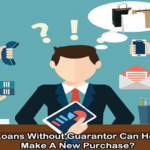 It is a bit similar to how loaning works, except that instead of an asset, the company would use the registered and unpaid invoice as the collateral. Many companies offer different types of factoring service, and many more businesses tend to opt to get invoice financing services. 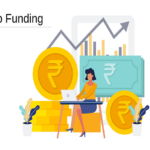 This is because it is very convenient for businesses to get this factoring service because it can provide the company with many benefits, most of which are connected to their financial stability. 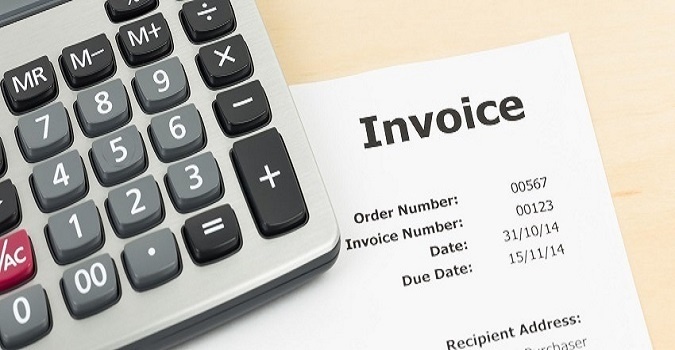 Here are some of the benefits businesses could obtain from hiring an invoice factoring. Invoice statements are basically like promissory notes from customers. The business would not there and then get the payment for their products or services. 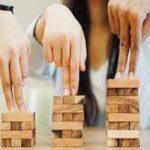 By obtaining an invoice financing factoring service, the establishment can take as much as 85 percent of the unpaid invoice balance from the factoring service company, and help with the stability of their financial status. With the acquired amount, the business can pay the suppliers, settle rent, and basically settle all operational expenses. One of the reasons why businesses tend to ask for an invoice financing service is to get money in advance. With the money, the business can expand without having to wait for a long time. With the factoring service, the business can expand physical location and explore marketing possibilities, as well as introduce new products/services, and increase the quality of their business. They could also save on money. You can now buy in bulk from the supplier and take advantage of any discounts this opportunity would offer. This would be a great opportunity to help the business grow. Many of the factoring service companies offer to help businesses manage time and money. By creating a partnership with them, the factoring service company would take care of your unsettled accounts, helping you save time on going through all the unpaid invoice statements one by one. The business can acquire money better because the customers would be prompt in settling their bills. With invoice financing, the business would also know when exactly they would get paid, so this helps greatly in financial planning. There are still a lot of benefits a company can get by getting invoice financing factoring service. Invoice financing can be a big boost to the company’s growth and success. Invoice financing can apply to both large-scale and small-scale businesses. Invoice financing is one of the most sought-after factoring services in the business world. It has many advantages such as cash flow regularity, early obtainment of cash for operational use, time and money management, and many more. It is simply a service that can help boost the business’s establishment and growth. 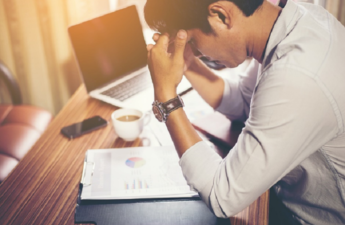 In an economic climate that is making growth difficult for small businesses and cash flow paramount to stay afloat, an invoice factoring solution solves much of the inherent problems that come with a downturn. 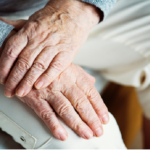 One thing to be mindful of is to not become too dependent on these sorts of solutions on an ongoing basis because you will lose thousands in commission fees over a period of time. However for a particularly large payment owed, into the hundreds of thousands of dollars for example, engaging a factoring company is useful because you will receive 80% of the owed amount with days (depending on the factoring company) which can significantly reduce your cash flow pain and allow you to pay staff, business overheads and creditors promptly. My Name is Ajeet Sharma Financial Blogger & Founder of Financegab.com. We are a personal finance blog dedicated to personal finance & financial planners. The main aim of this blog is to help people to informed financial decisions. Great post! Not very many articles out there like this one. 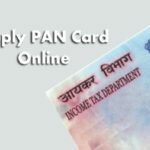 How to Apply for PAN Card Online?